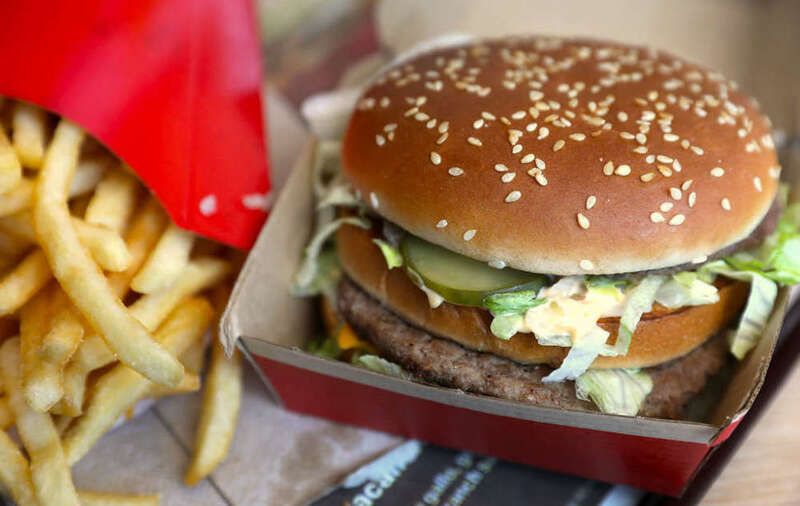 BREAKING NEWS – Manchester, England – A McDonald’s customer was arrested after calling police to complain about his Big Mac hamburger having onions – and challenging the restaurant’s manager to a fist fight. Leslie McDonagh, 53, was visiting the fast food chain when he claims he received the “wrong meal”. According to Metro, McDonagh, who had been drinking prior to visiting the McDonald’s, threatened to fight the manager before calling 911 to report the mixed-up meal. Last year while intoxicated at the same McDonald’s, he called Scotland Yard because an employee wasn’t smiling while preparing a Happy Meal.